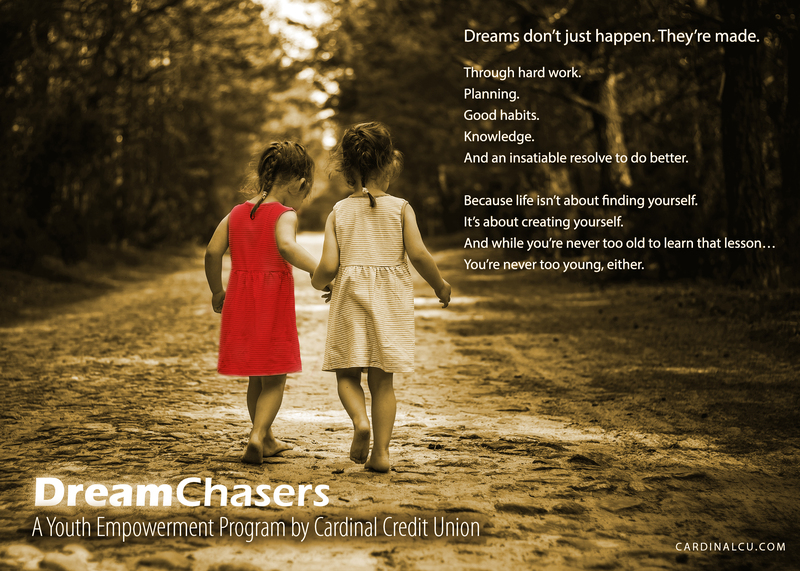 DreamChasers is a comprehensive suite of financial tools, services, and education for children age-12 and younger. It is brought to you by Cardinal Credit Union, a not-for-profit financial cooperative based in Northeast Ohio. While the primary goal of DreamChasers is to encourage lifelong savings habits in children, it aims to set the foundation for those vital habits to be properly instilled and maintained. With the help of parents and teachers, DreamChasers is designed to foster invaluable resources and skills in young people at a critical time in their personal development. Those resources include motivation, understanding, mentorship, role-modeling, financial education, incentives, opportunity, and positive values. Employers and educators: Ask us how DreamChasers can enhance the families of your employees and students. 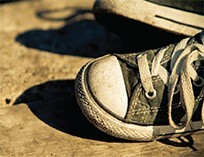 We’ll be happy to customize a program that makes a meaningful difference in children’s lives. Select grade levels are eligible to participate in “Mad City Money,” a live facilitated educational event sponsored by Cardinal. This 90-minute game challenges young people with the financial responsibilities of adulthood. Mad City Money is similar to the game of Life. Students will take on the role of adults in futuristic Mad City and be given jobs, income, a family and, of course, debt. The challenge? Students will visit merchants to purchase housing, transportation, food, clothing, day care, and other wants and needs, all while building a budget. The simulation is a fun, eye-opening competition that gives you an idea of what life is like on your own. Hear what past winners of the competition have to say! It’s never too early to learn about personal finance. In fact, teaching kids about the value of money will help them for years to come. A passbook savings account can be opened for any minor under a custodian’s name. Anyone, including friends and relatives, can contribute to the account, but the underage child can only withdraw money with the permission of the person who opened the account. Help children save for longer-term goals while earning high yields. Cardinal offers a broad array of free educational seminars, workshops, and facilitated classroom teaching designed to introduce key financial concepts appropriate for young children. Students receive a $1 reward for every “A” earned on their quarterly report cards. The money is deposited directly into their savings accounts.